Over the last fiscal year, the Town of Provincetown moved all of its operational (deposit, payroll, accounts payable) accounts from TD Bank to both Cape Cod Five Cents Savings Bank and Seamen's Bank. Eliminated banking service charges for all associated accounts, saving the Town money. Increased interest earnings on all associated accounts, making the Town money. Promoted the local economy by banking with Cape Cod-based financial institutions. 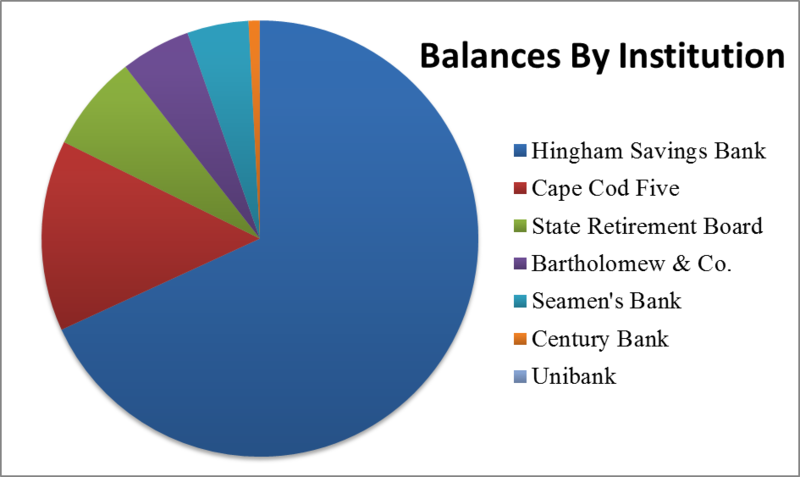 As of June 30, 2018, the Town of Provincetown banks with seven financial institutions, all of which are headquartered in Massachusetts. 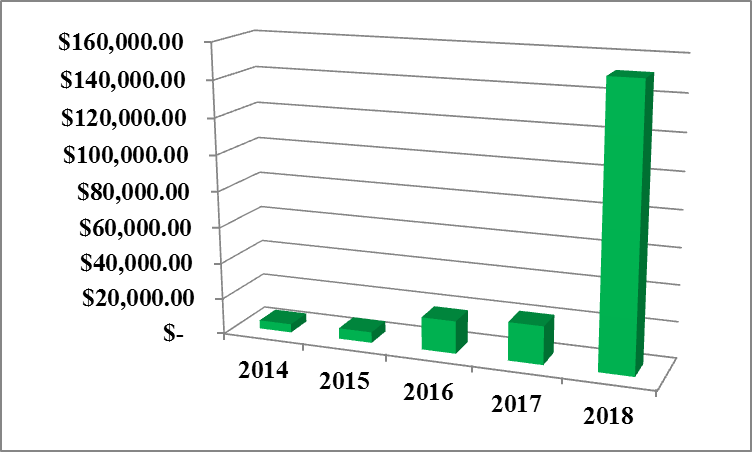 All operational funds held by the Town of Provincetown that are considered in excess of what is immediately needed to pay current expenses are invested in liquid money market accounts. The Town currently yields 1.9% and only deposits excess operational funds into fully-insured Massachusetts-based banks, who subsequently lend money back out into the community. 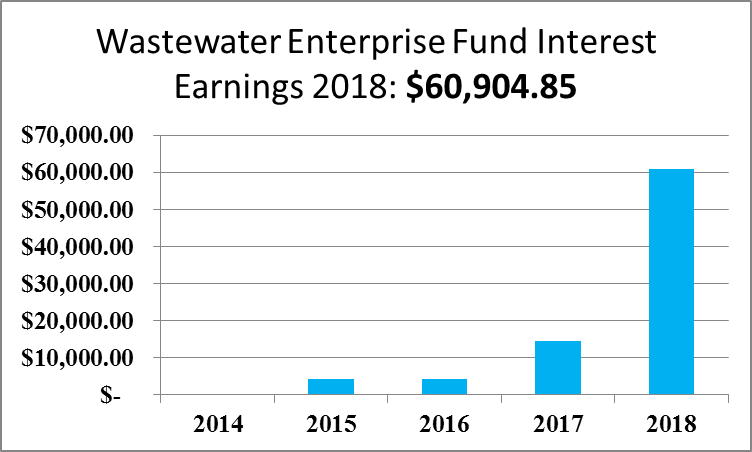 Total General Fund interest earnings for fiscal year 2018 were $151,846.61, an increase of 619.88% over the last fiscal year. Safety, Liquidity, and Yield (in that order) are our top priorities. 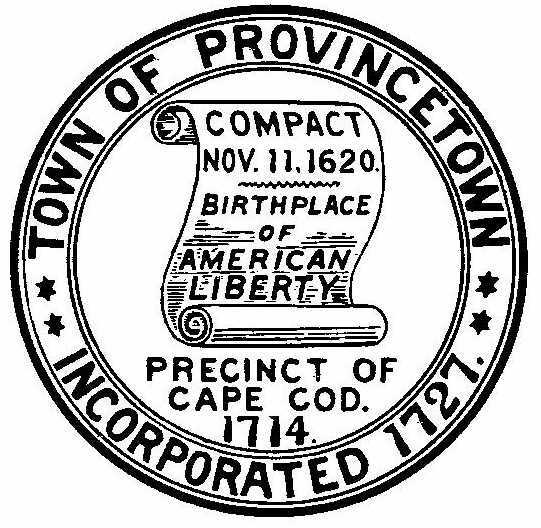 Provincetown Tax Bill Explanation from Provincetown Community TV on Vimeo. If a real estate tax bill remains unpaid for an extended period of time, the Collector will place a lien on the property. The interest rate for the tax bill then increases to 16%, and the Town may foreclose on the property if the bill is not paid off. The Town of Provincetown was owed $ 828,500.00 at the end of fiscal year 2017. 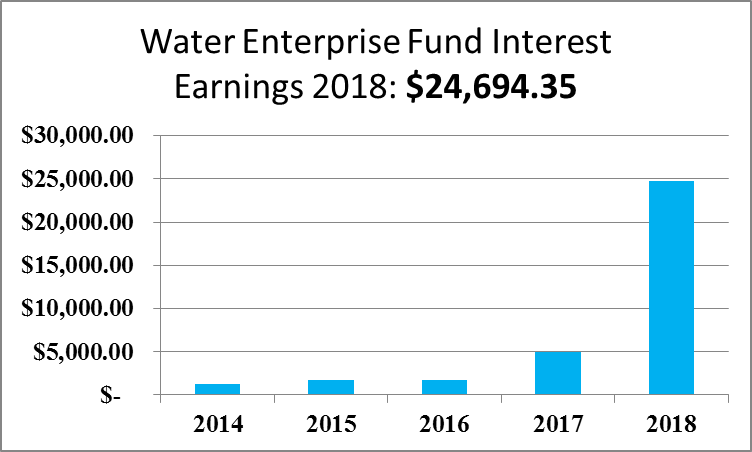 That amount was reduced to $585,500.00 at the end of fiscal year 2018, a reduction of 29%. Including interest, $564,288.65 was received for back-taxes in 2018. S&P Global raised its long-term rating and underlying rating (SPUR) on Provincetown, Mass.' general obligation (GO) debt one notch to 'AA+' from 'AA'. The Commonwealth of Massachusetts sets the debt limit for municipalities at 5% of the valuation of the Town, meaning the total assessed value of its properties. For January 1, 2018, the valuation of Provincetown was $3,183,634,130.00. This means that our debt limit is $159,181,706.50. Certain borrowing purposes are considered "outside of the debt limit" due to their specific nature (such as Water Systems and School Buildings). Of our $55,098,421.38 in total debt, $13,611,433.46 is considered "outside of the debt limit." With the remaining $41,486,987.92 inside of our debt limit, we have issued 26% of our allowable long-term debt. The Town also issued $1,015,000.00 in short-term debt (bond anticipation notes) for Water, School Building, and Police Station. These notes will eventually be issued as long-term debt or paid off to reduce the interest expense to the Town.